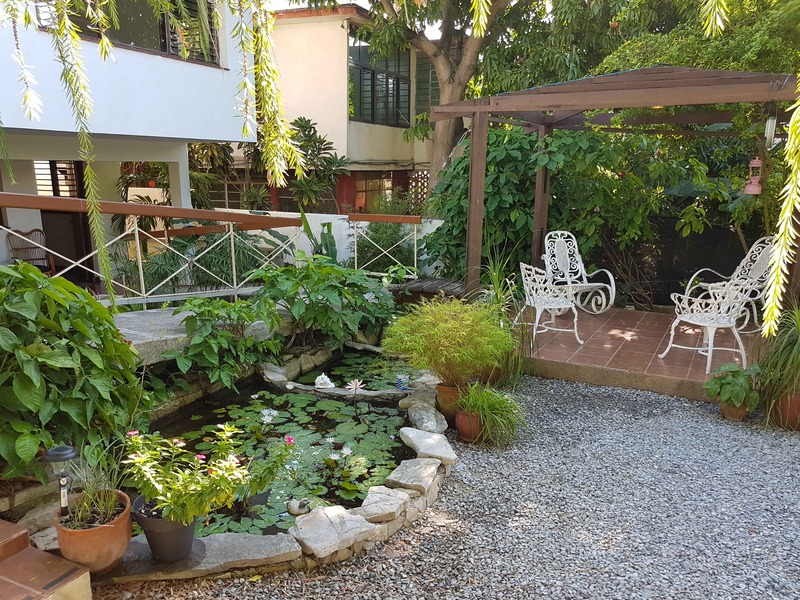 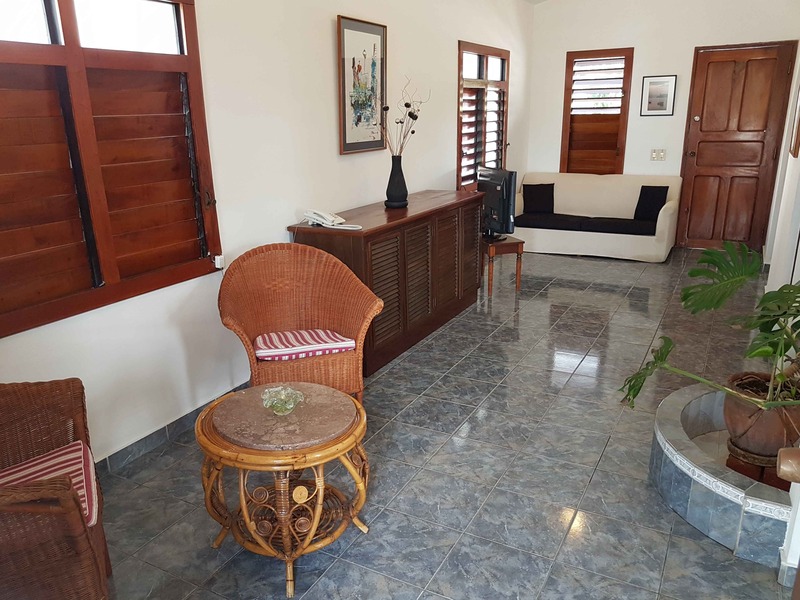 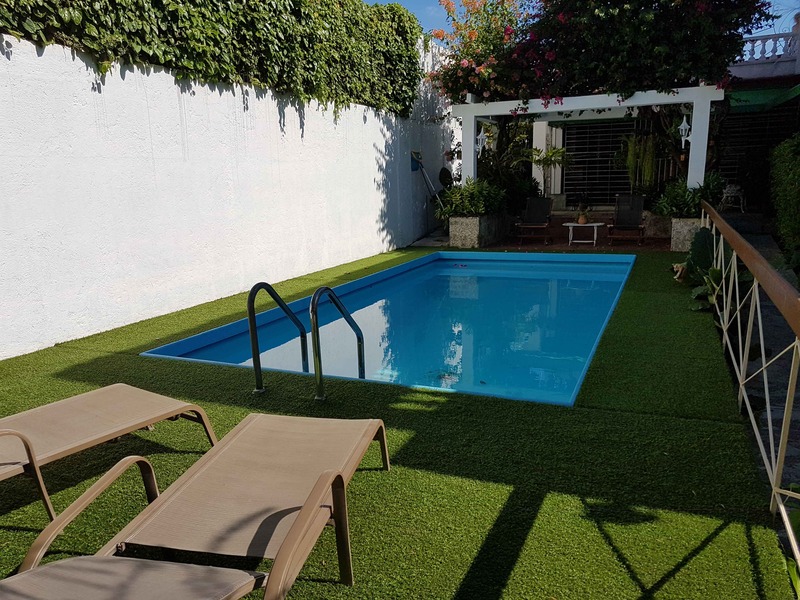 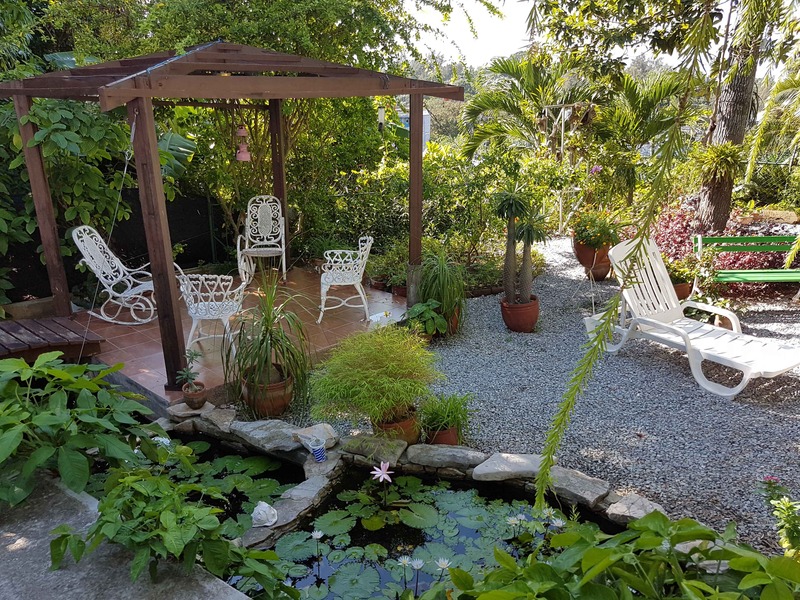 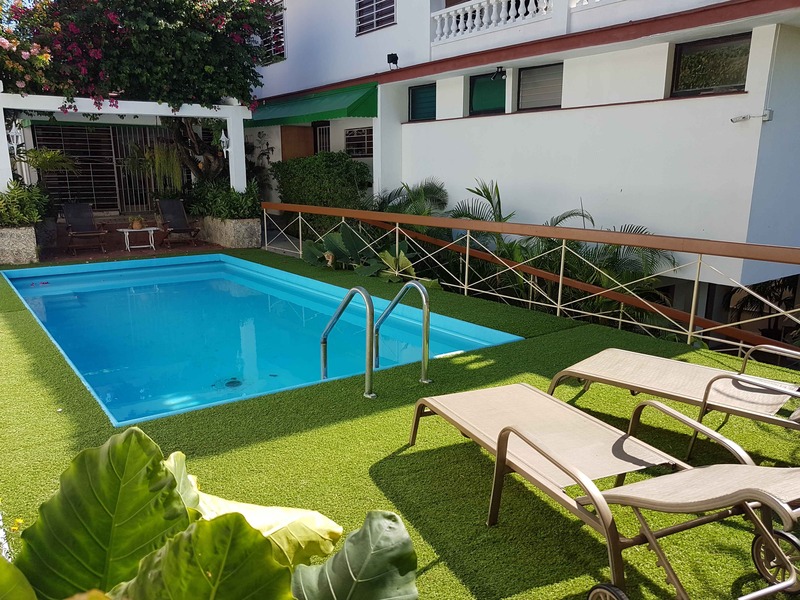 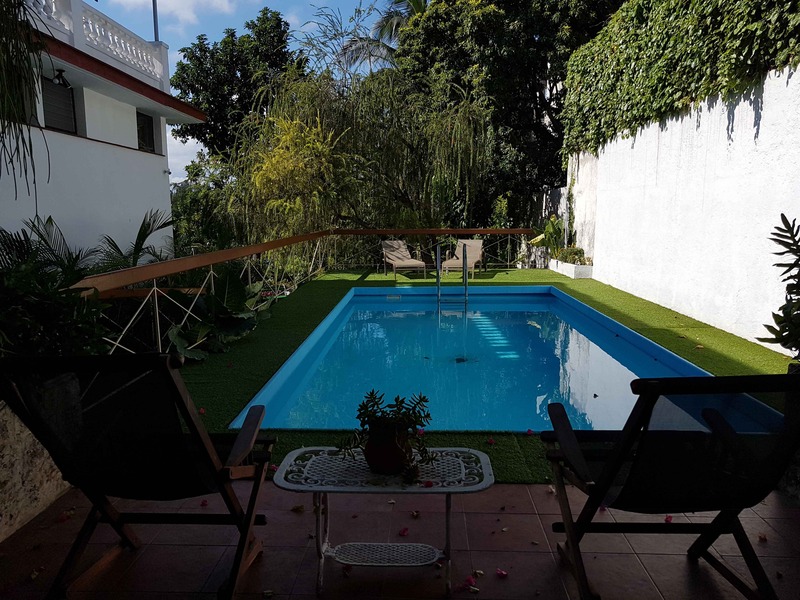 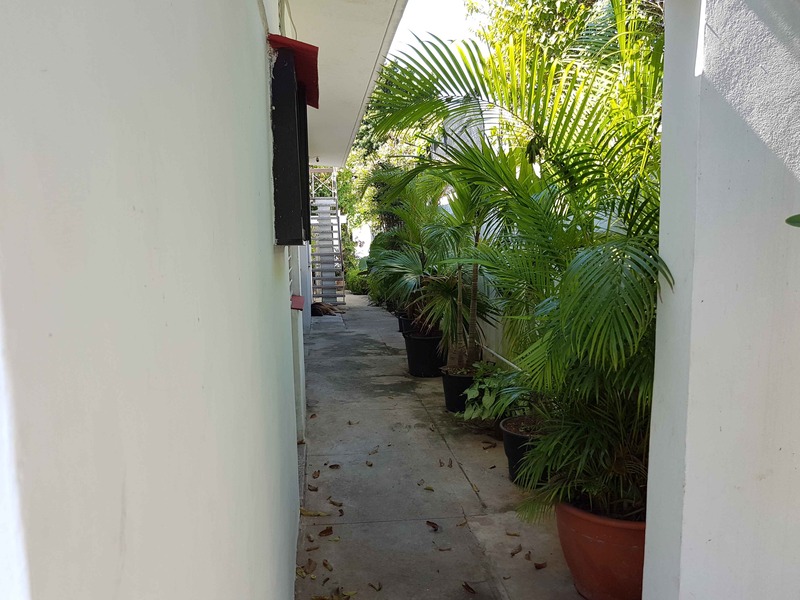 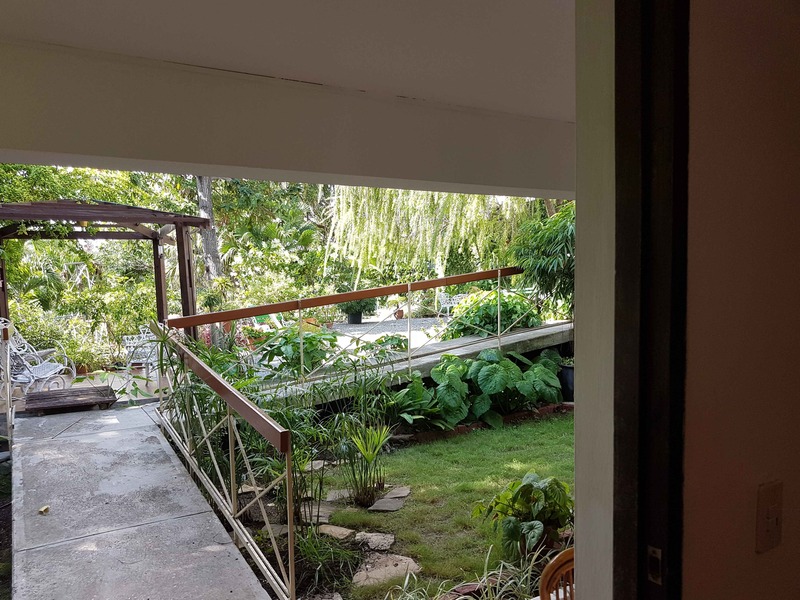 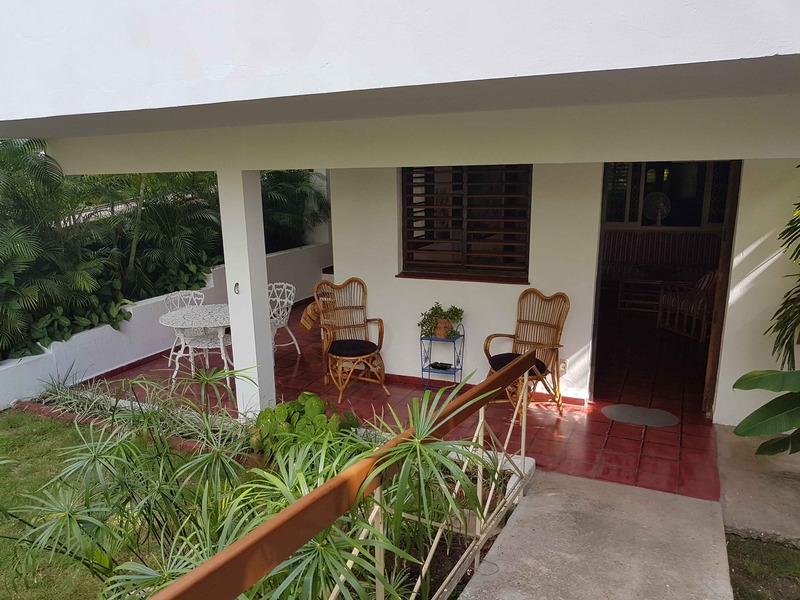 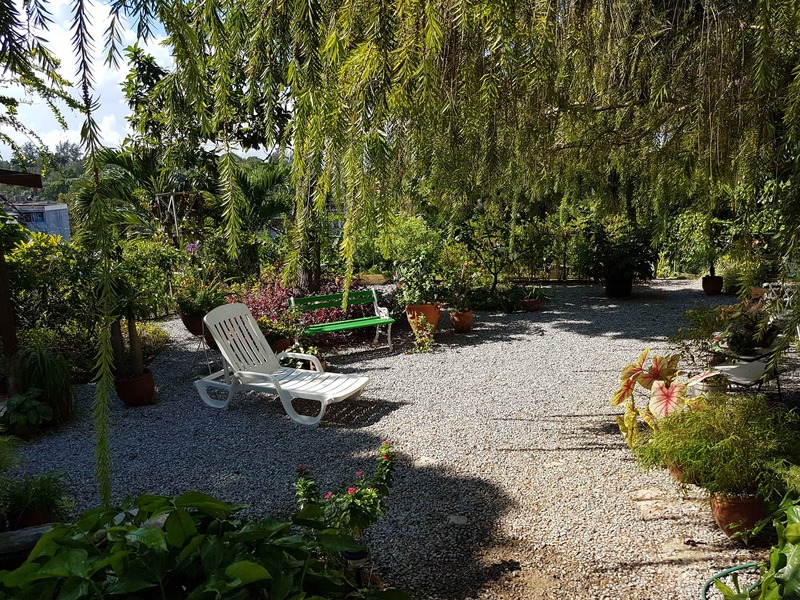 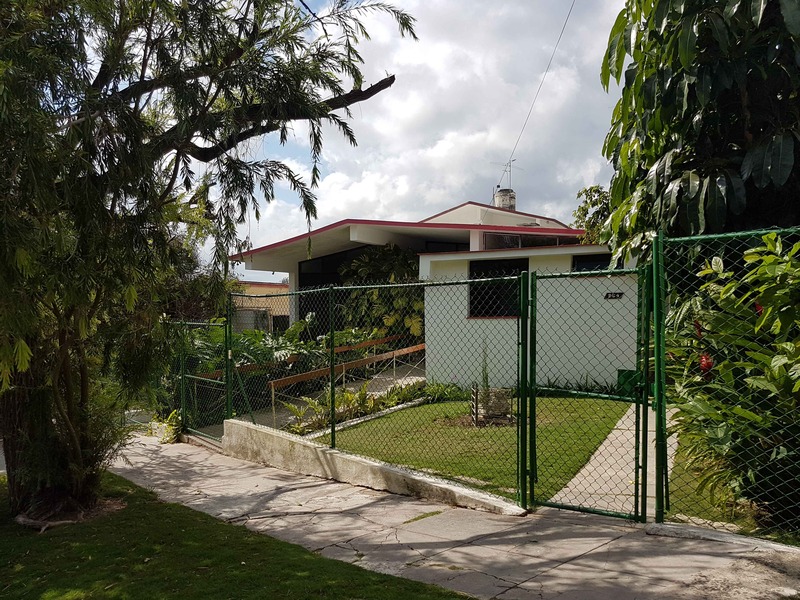 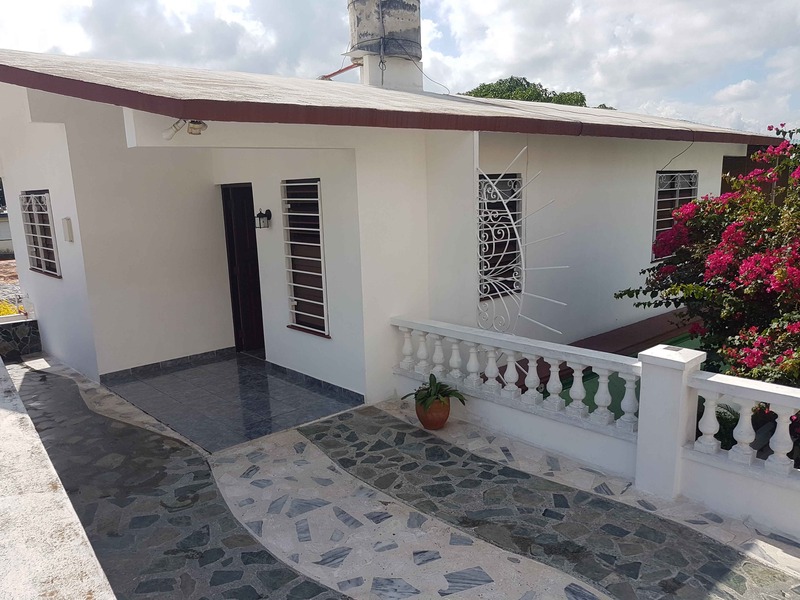 Casa Susana y George is an independent villa with swimming-pool and 2 double bedrooms ensuite in the Nuevo Vedado area. 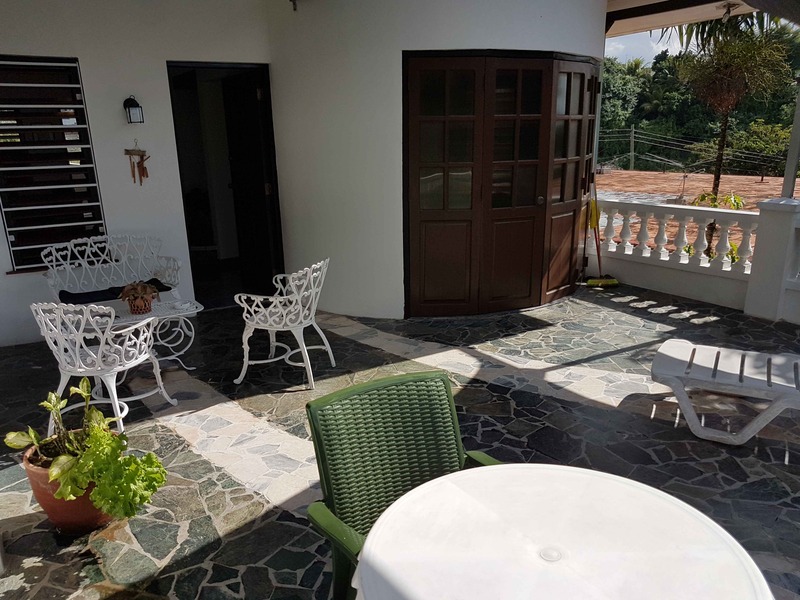 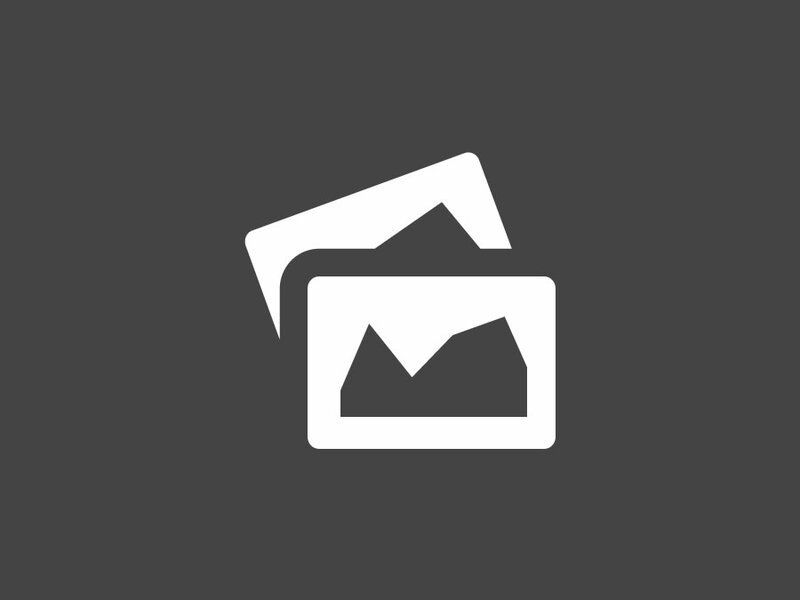 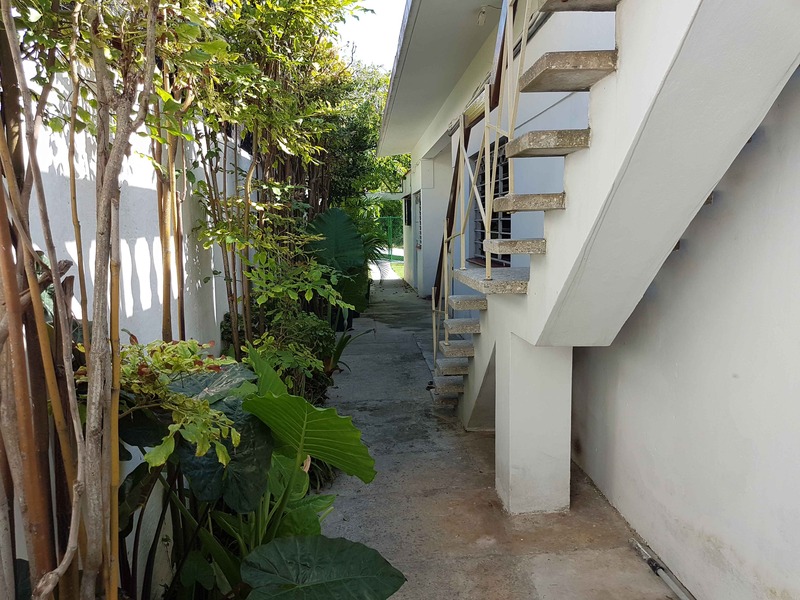 Villa on 2 floors with 2 independent apartment with own entrance. 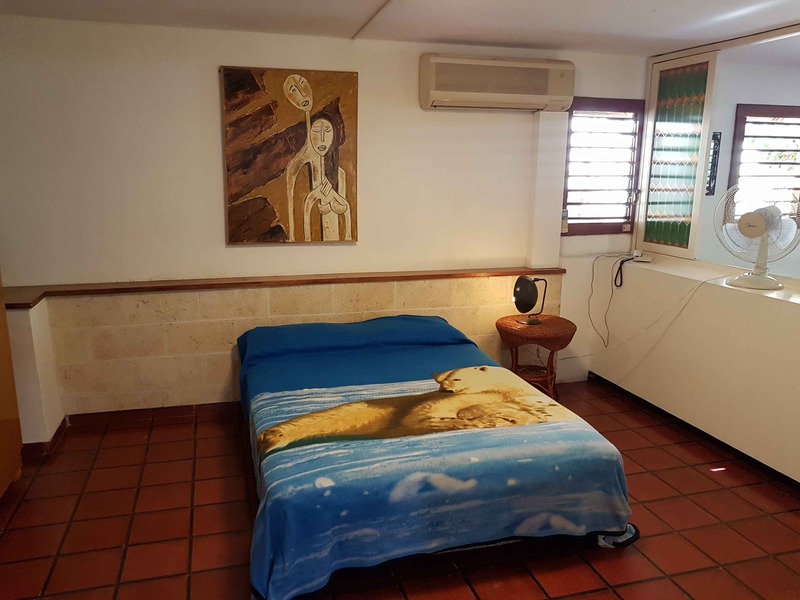 On the first floor is the room n.2, a double bedroom with air conditioner, fan and private restroom with shower and hot water. 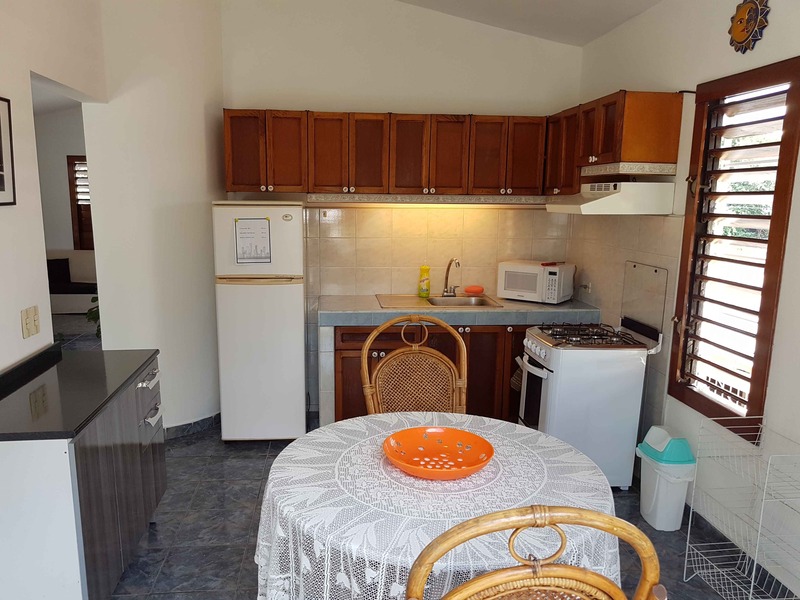 Next to it is a living room and dining room with phone and fully equipped kitchen with freezer. 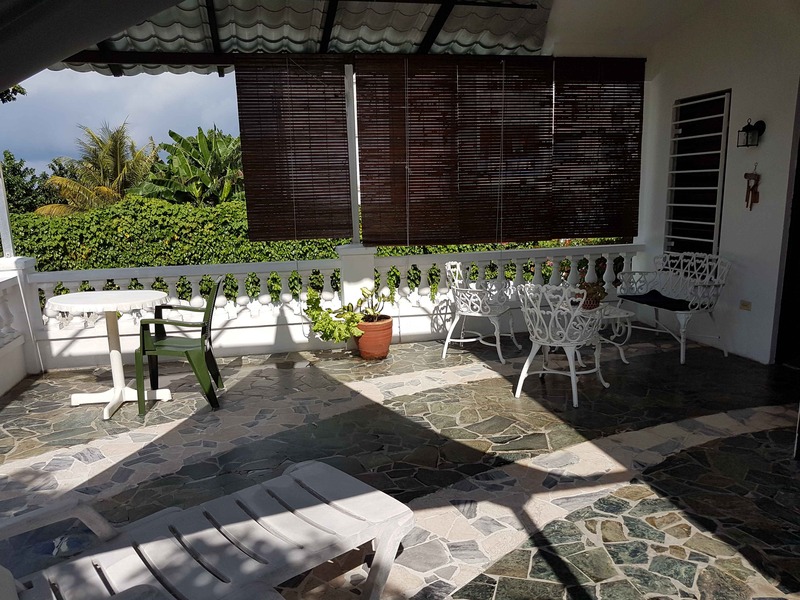 Terrace with direct access to a wide garden with pergola with tables, chairs and beach chairs. 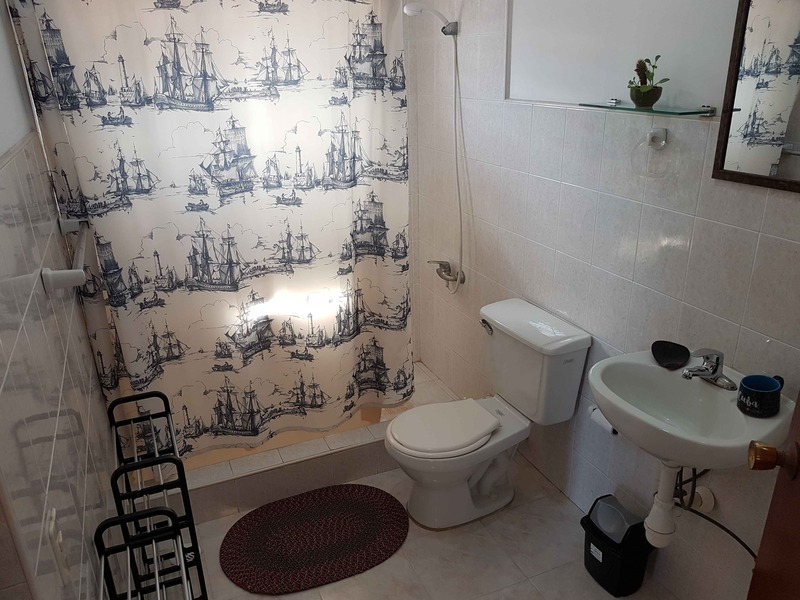 On the second floor is the apartment n.1 with double bedroom, air conditioner, fan, security box and private restroom with shower and hot water. 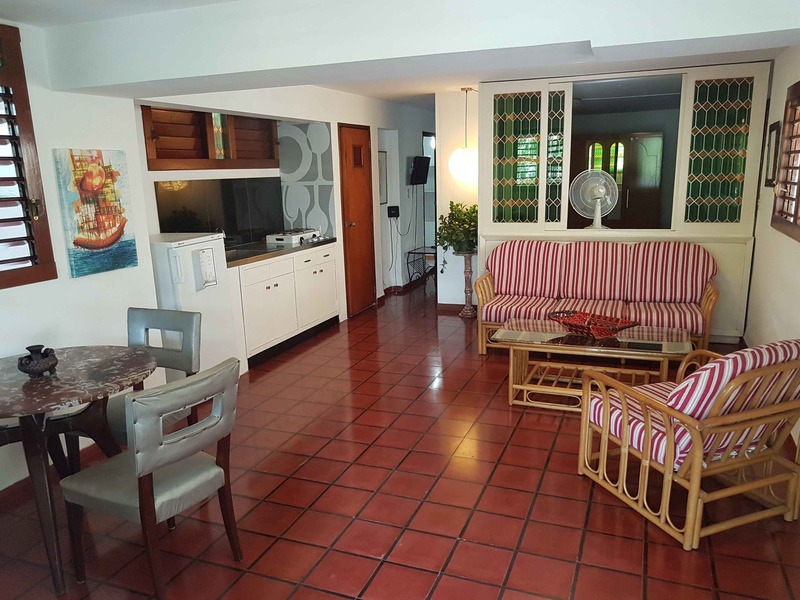 Next to it is a living room and dining room with TV set and phone. 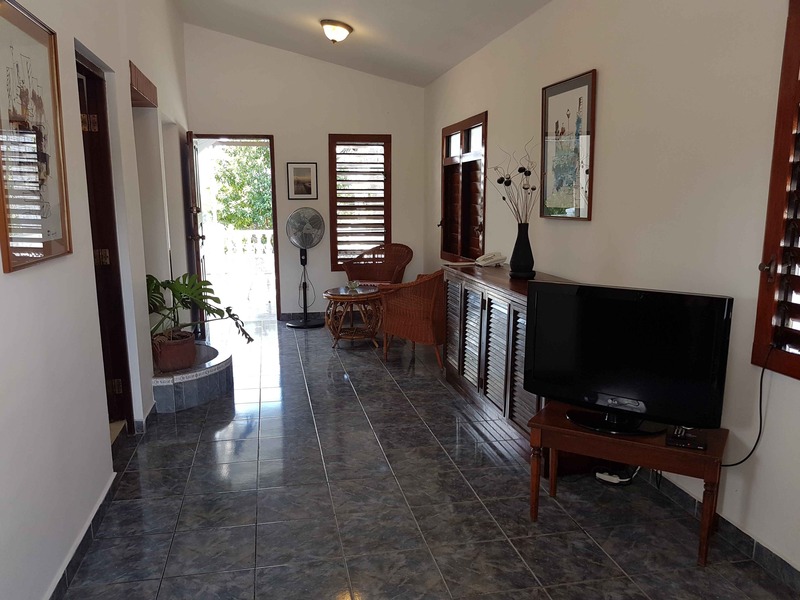 Fully equipped kitchen with freezer and wide terrace with tables, chairs, beach chairs and pool view. 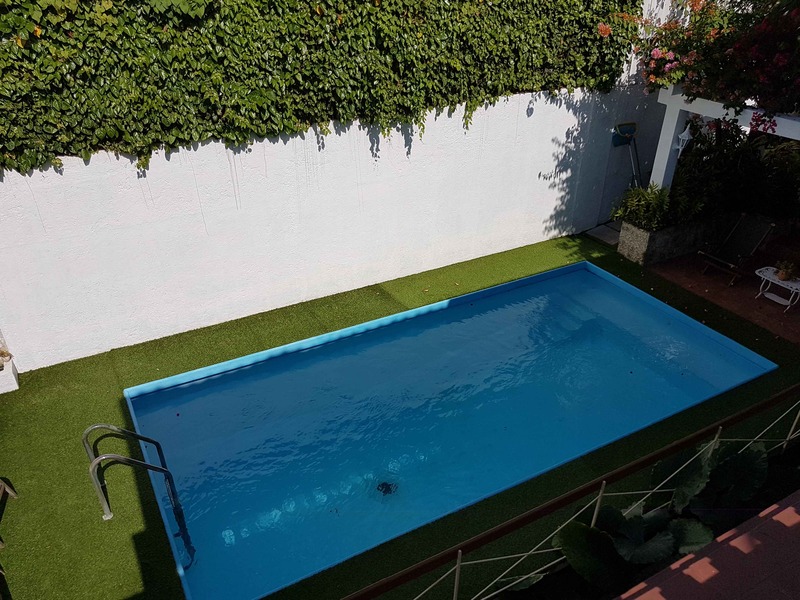 Swimming pool for clients use, with chairs, tables and beach chairs to take a sunbath, surrounded by a wide yard. 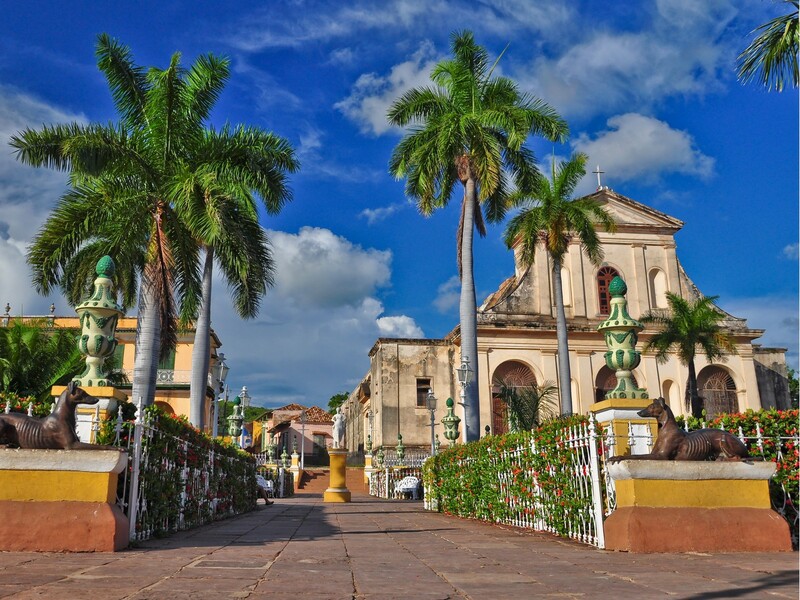 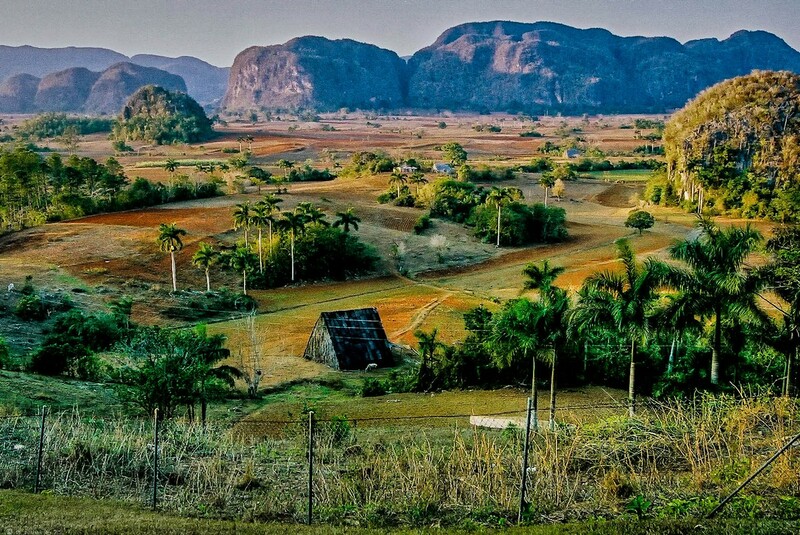 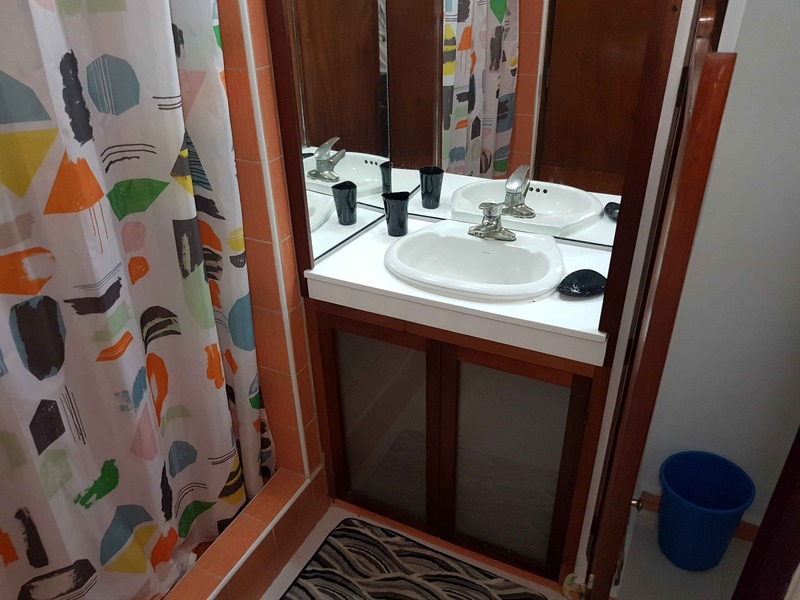 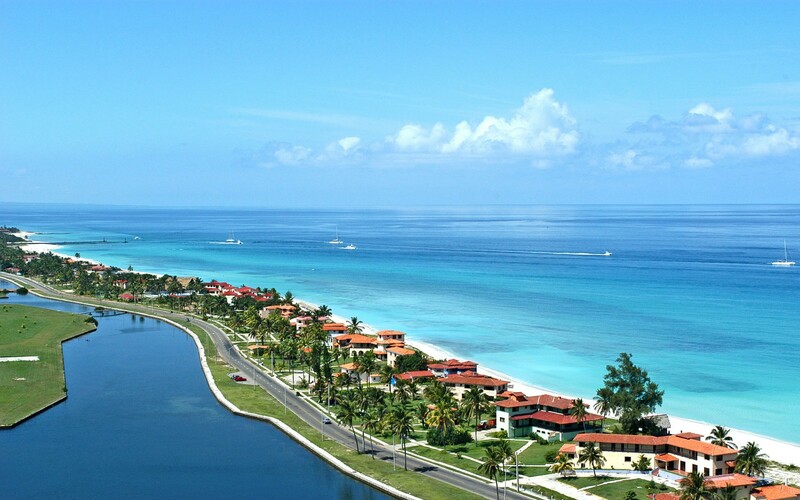 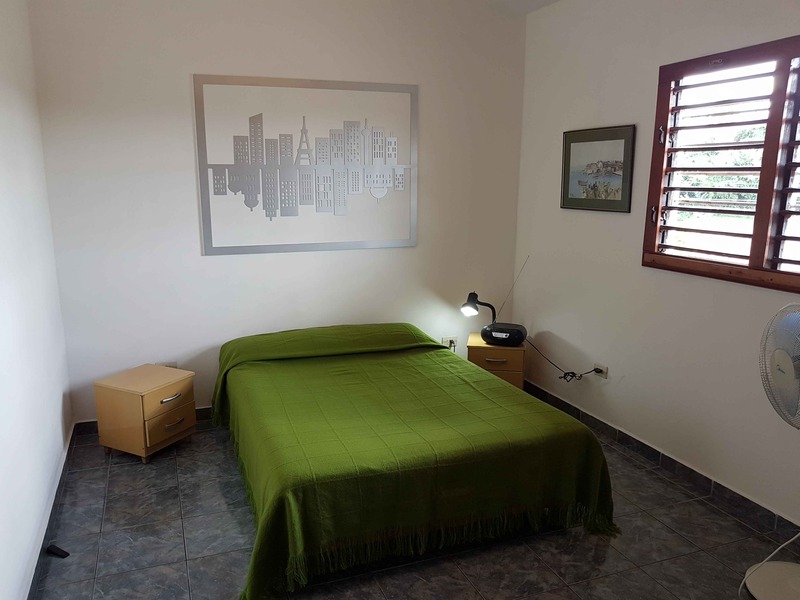 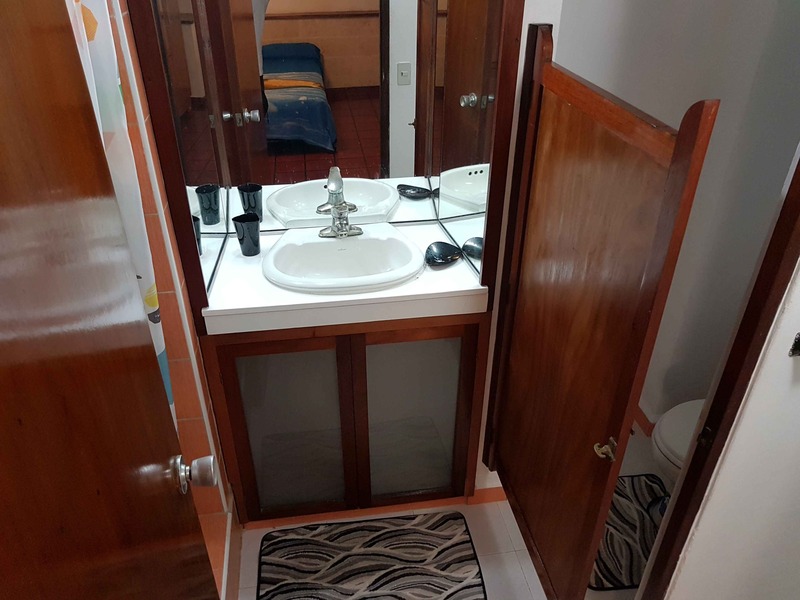 It is located at the residential area Nuevo Vedado, 350 m from Avenida 26, 20 minutes by car from Old Havana and a few minutes in car of the Rancho Boyeros Avenue toward the airport Jose Martí.